The workshop is the oldest activity of the Cooperative and it is structured to perform manufacturing on behalf of a third party. A brief historical background: this activity started thanks to some volunteers and in the course of time it has been gradually equipped with new machinery and technical knowledge, allowing its constant development. 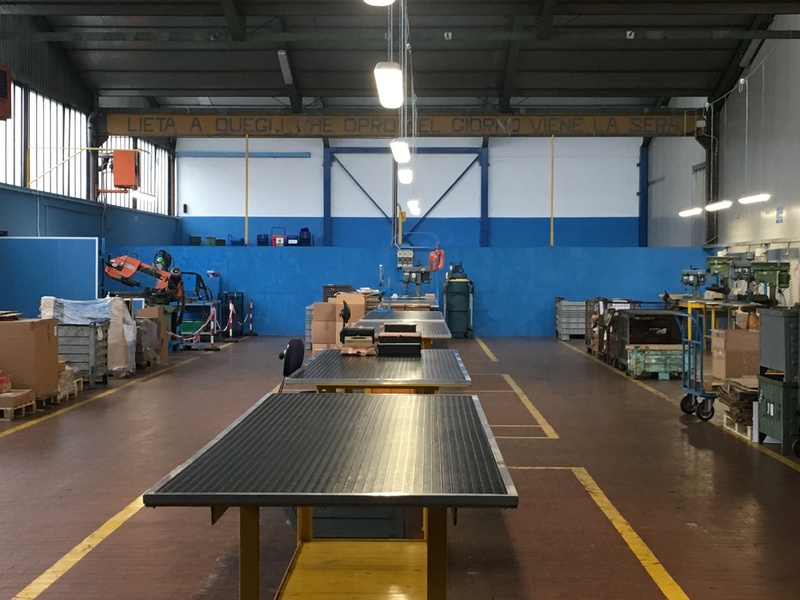 Currently about 10 people from different towns of Franciacorta (area in the province of Brescia) are employed at the workshop. 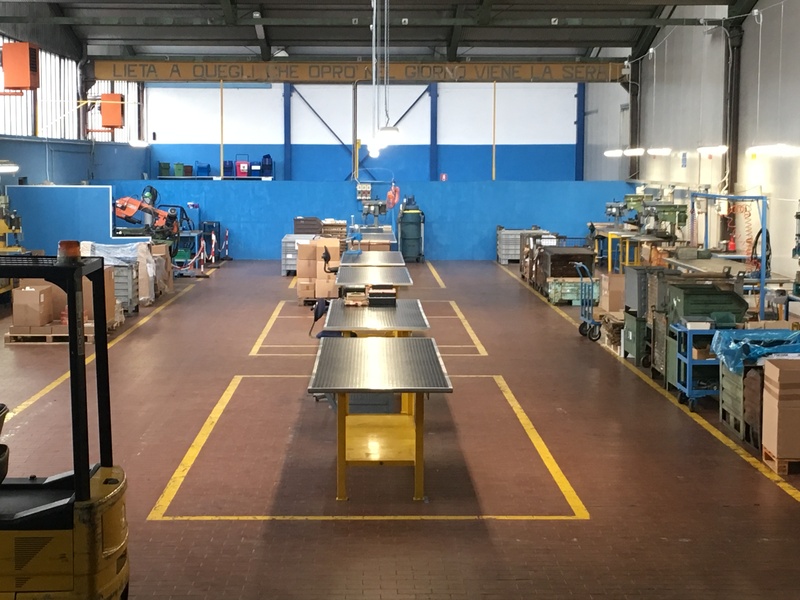 Since the beginning the workshop has received orders from companies in the neighbouring areas; this testifies a strong and productive bond between "Solidarietà Provagliese " and the surrounding environment. Recently The cooperative’s development in much other areas proves its quality, competitiveness and seriousness at work, even outside Franciacorta. Still today the workshop represents the most fitting sector for work resettlement, as it offers a safe workplace and simple, versatile processing for the disadvantaged; it can also allow the professional training up of some users through more complex manufacturing, with the aim of integrate them in the working world outside the cooperative.